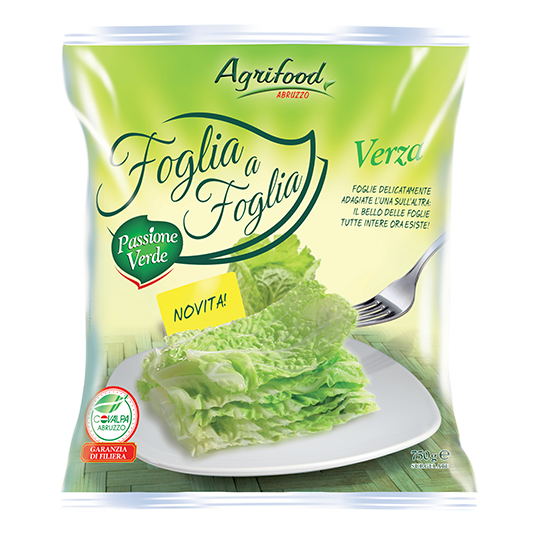 The Taste of Healthy Eating! 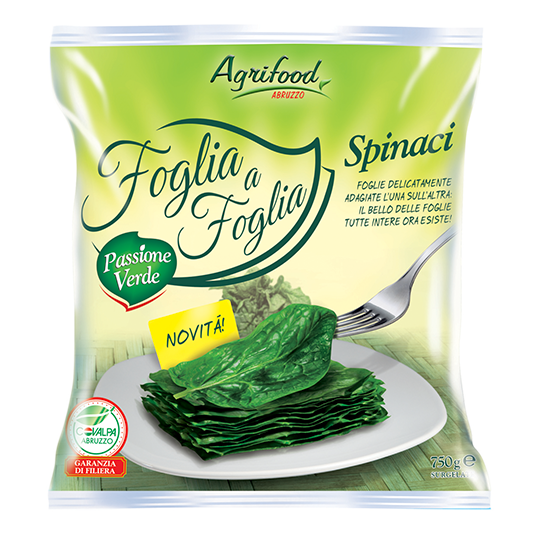 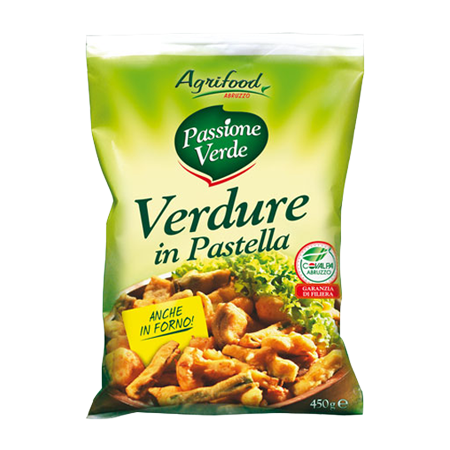 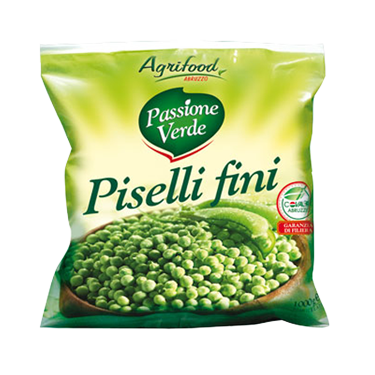 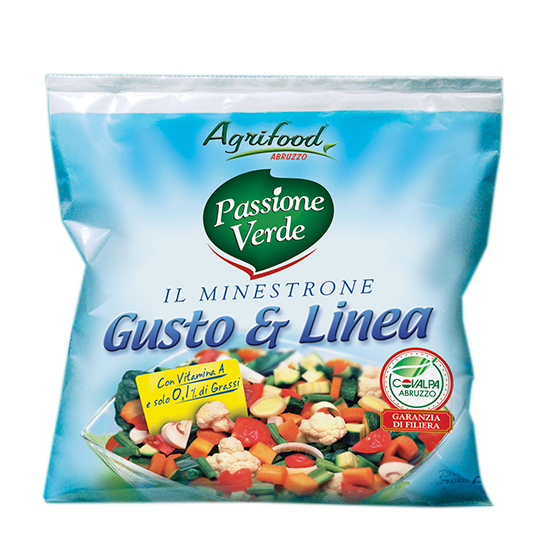 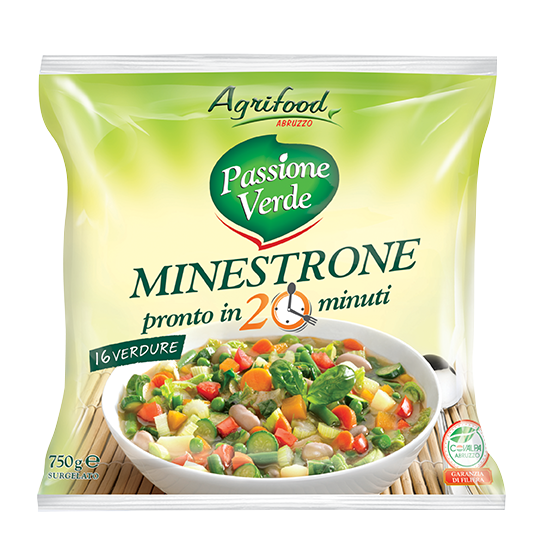 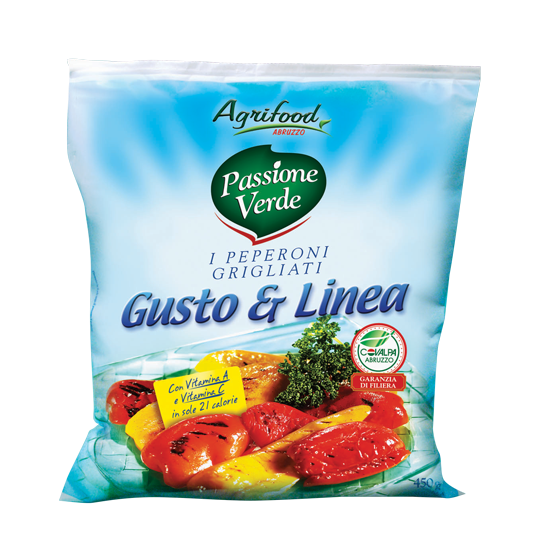 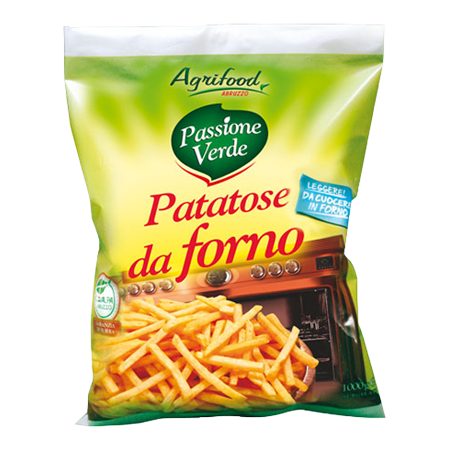 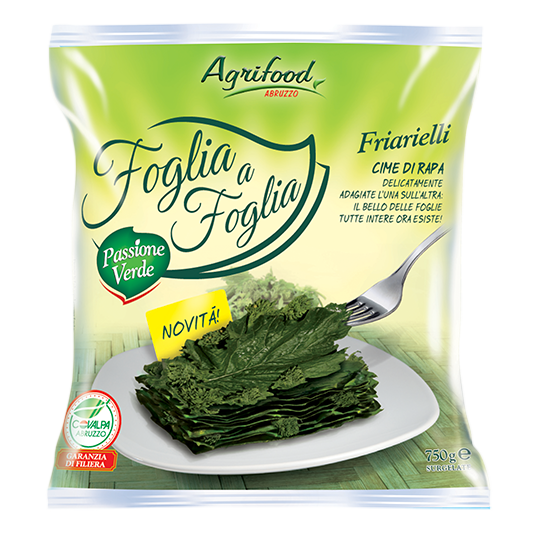 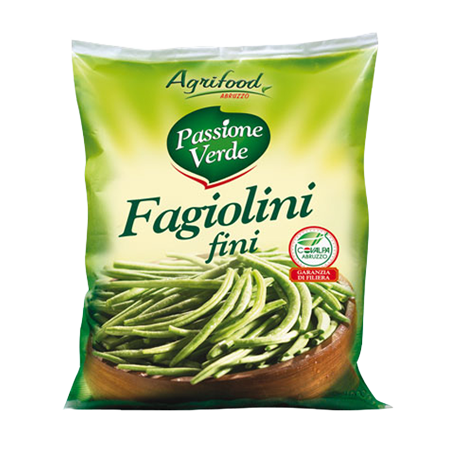 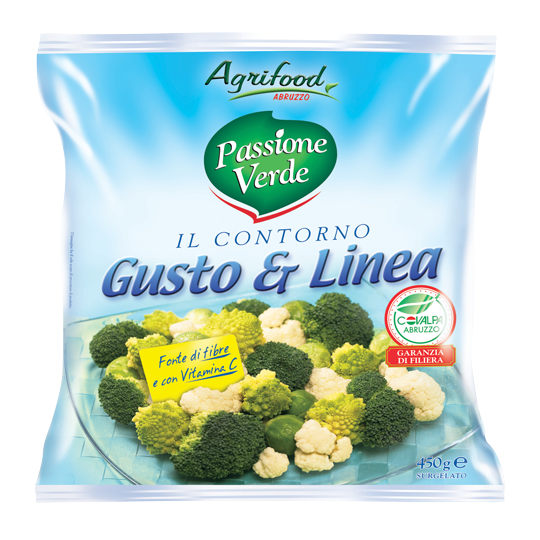 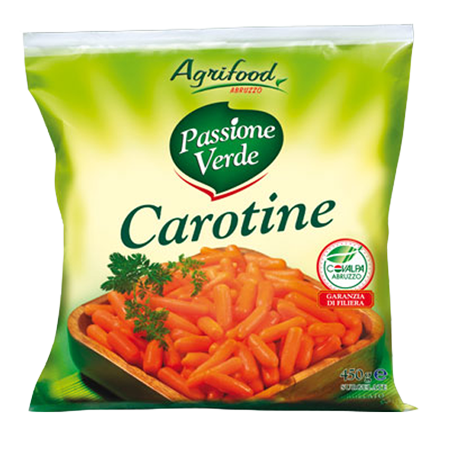 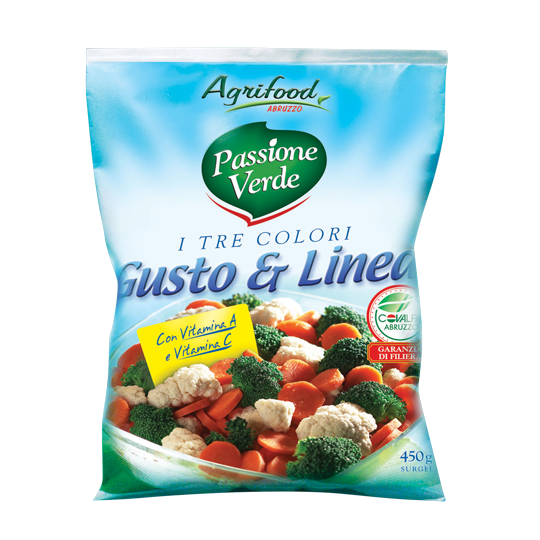 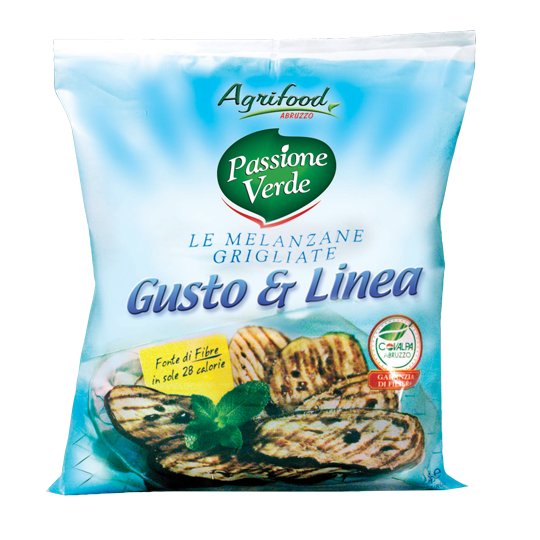 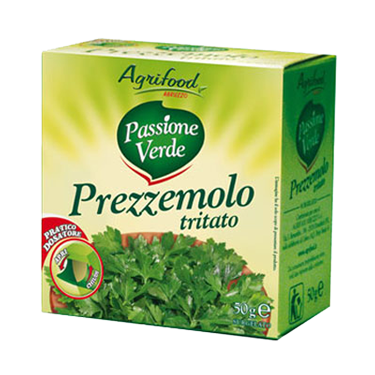 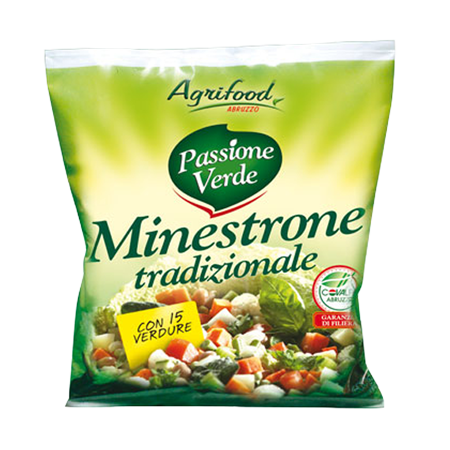 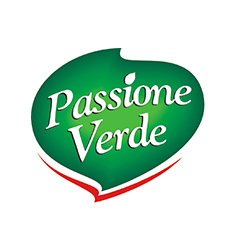 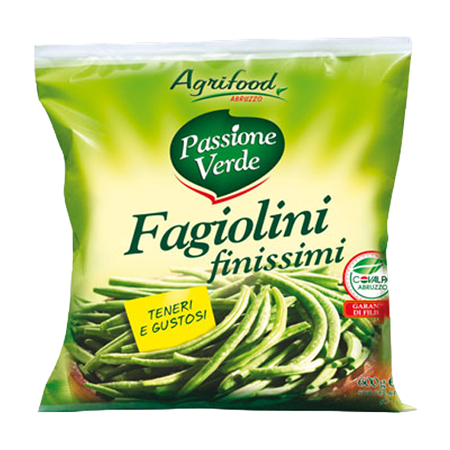 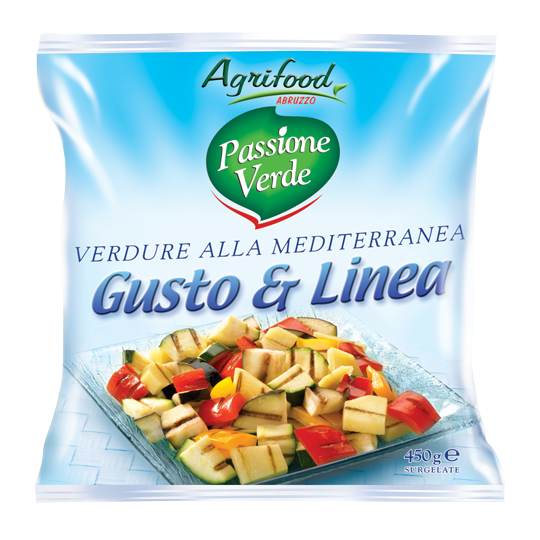 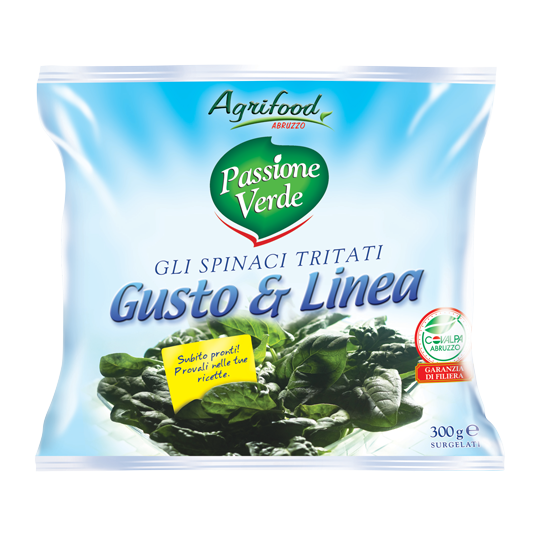 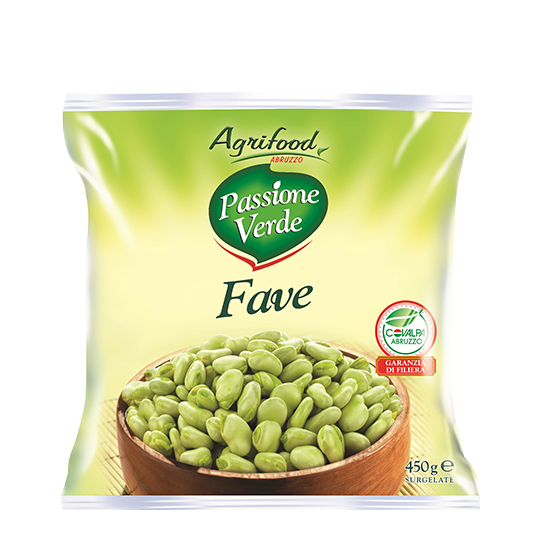 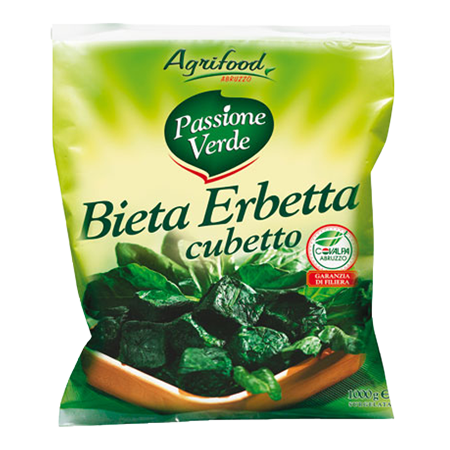 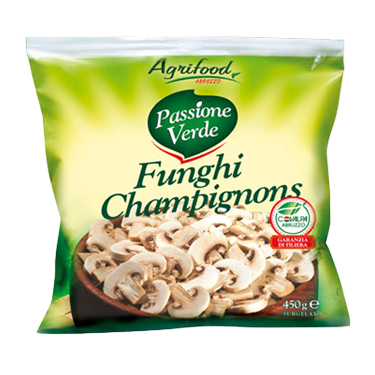 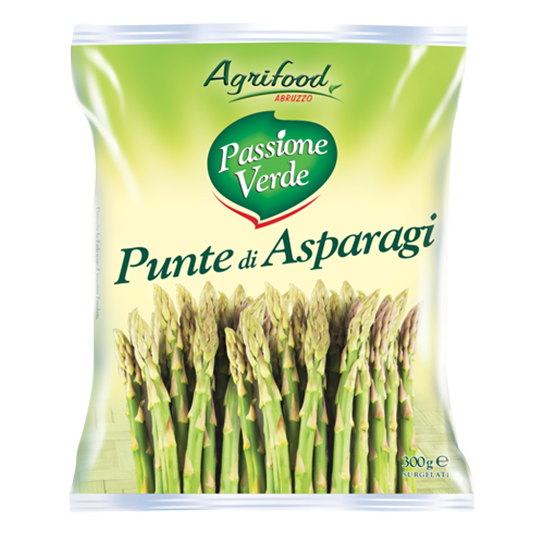 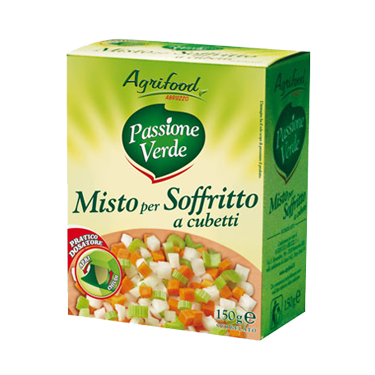 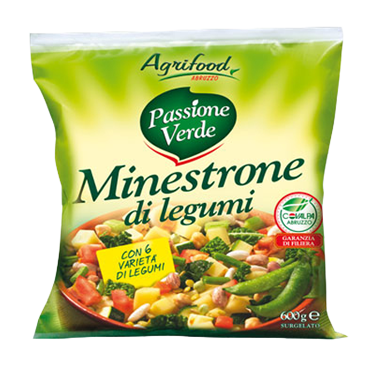 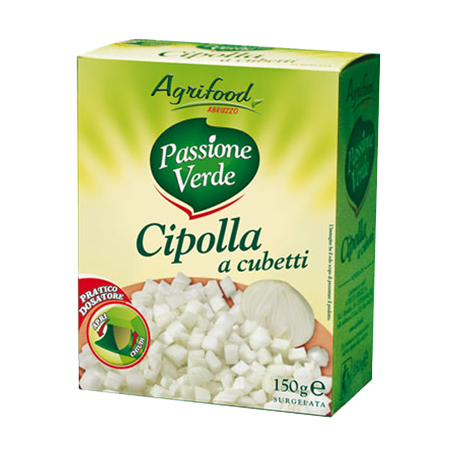 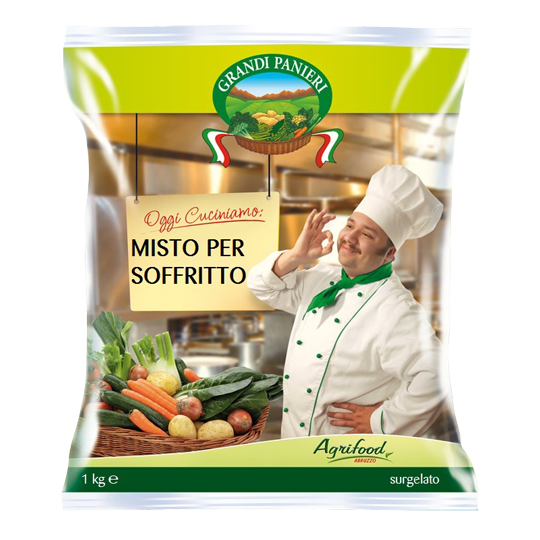 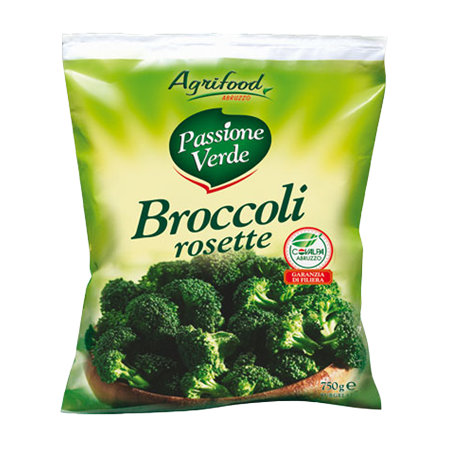 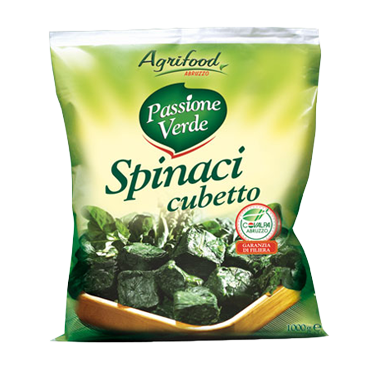 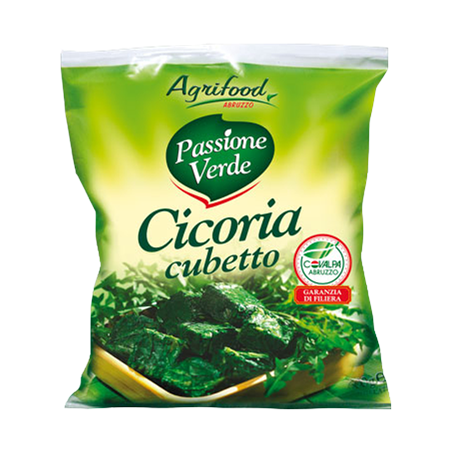 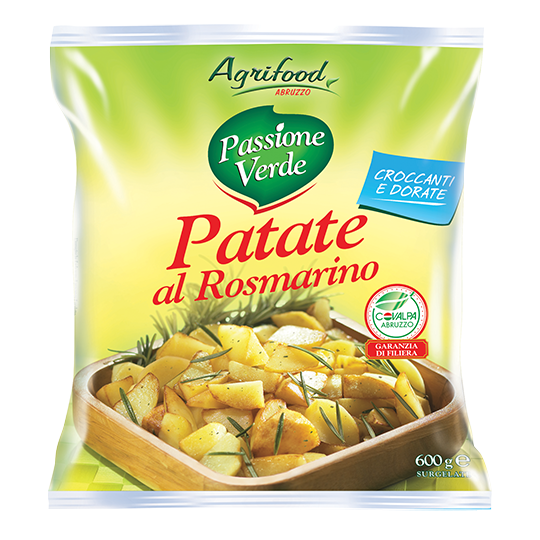 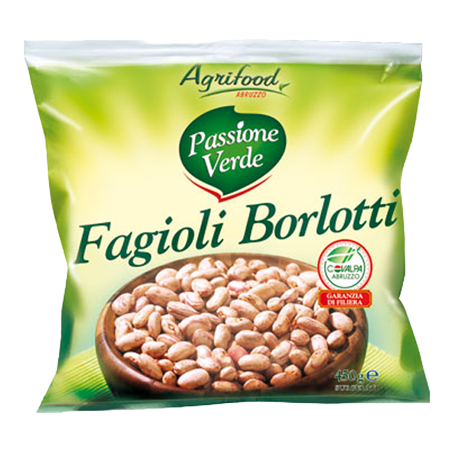 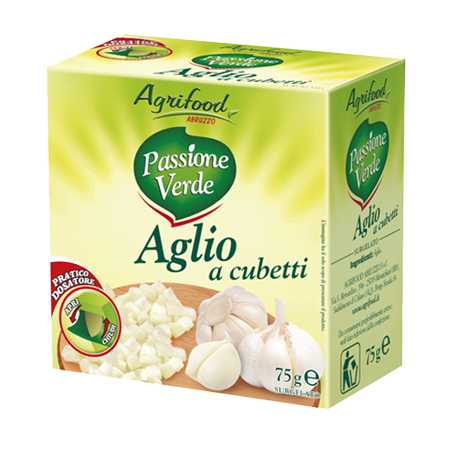 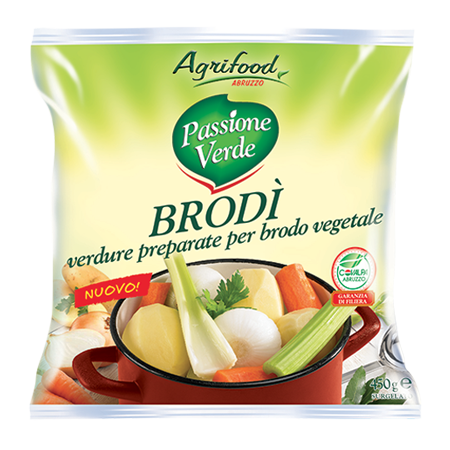 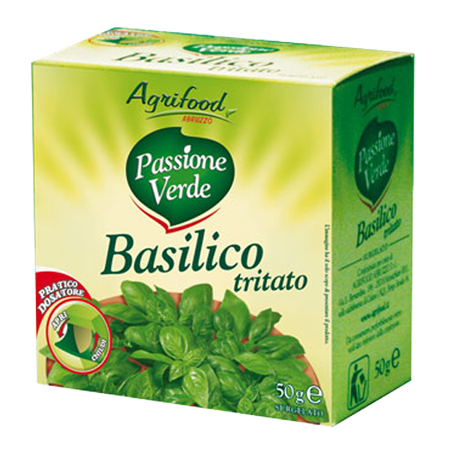 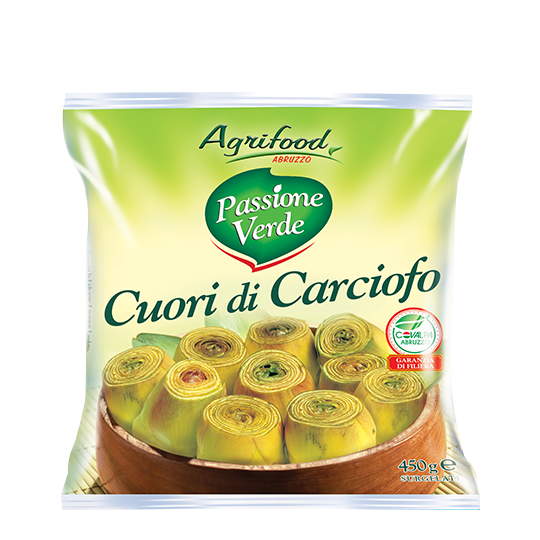 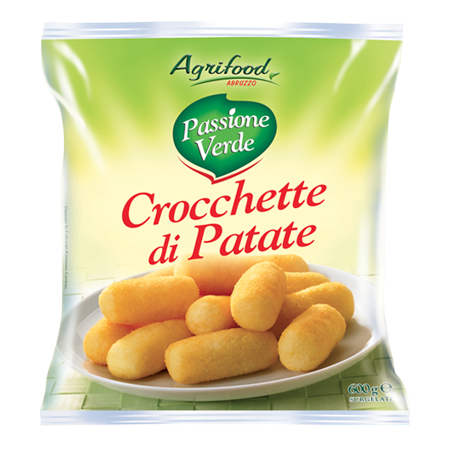 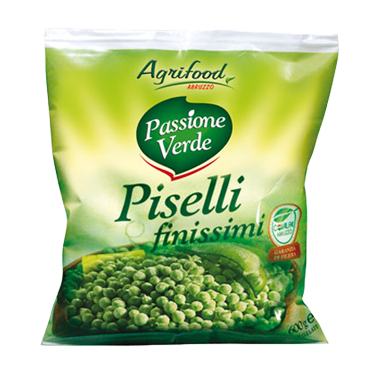 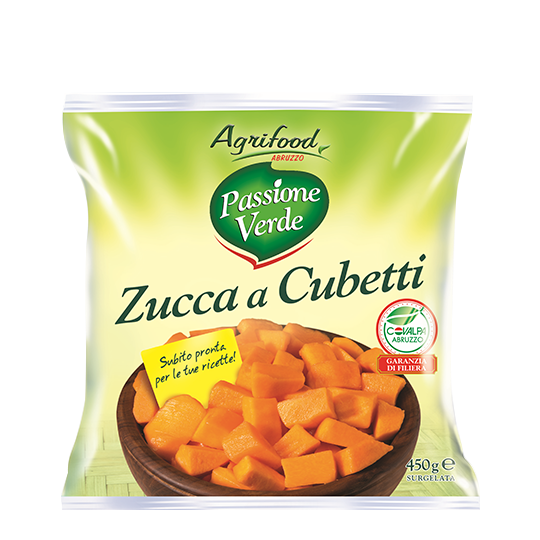 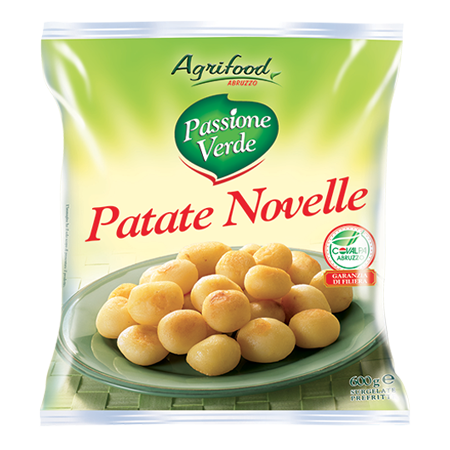 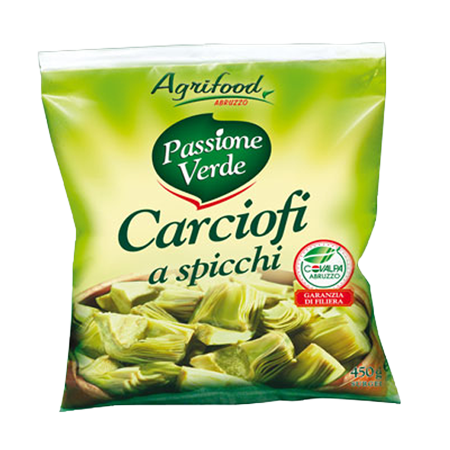 From Italians’ innate passion for good cuisine comes Passione Verde, a line of 100% Italian frozen vegetables and flavours, ready to use and in practical, functional packages. 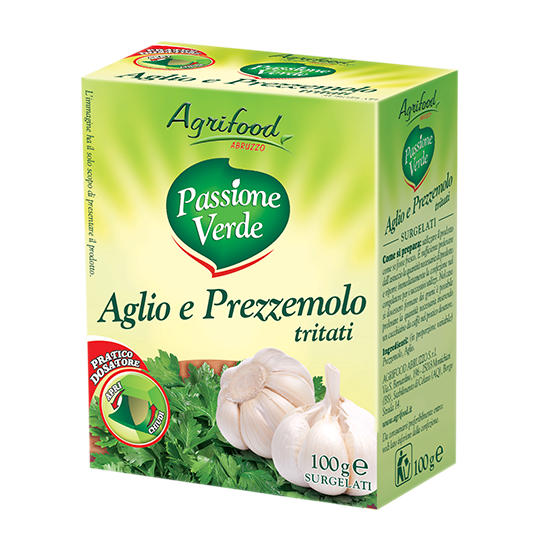 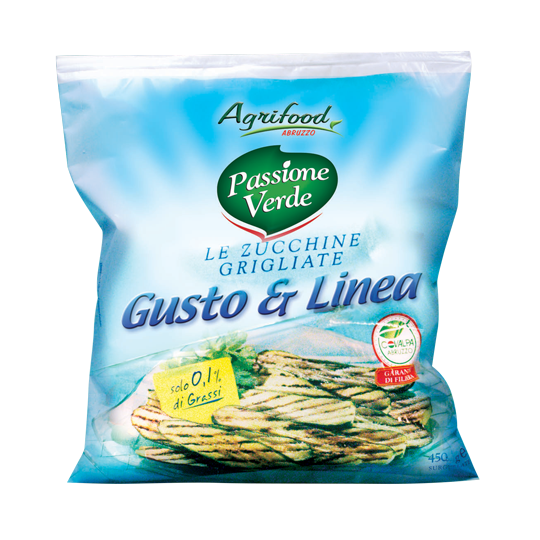 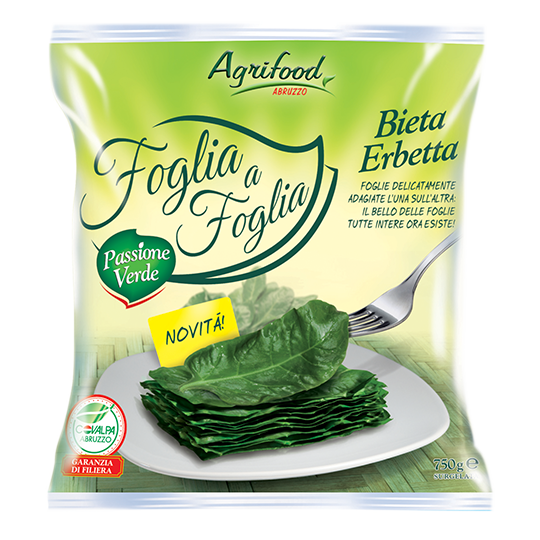 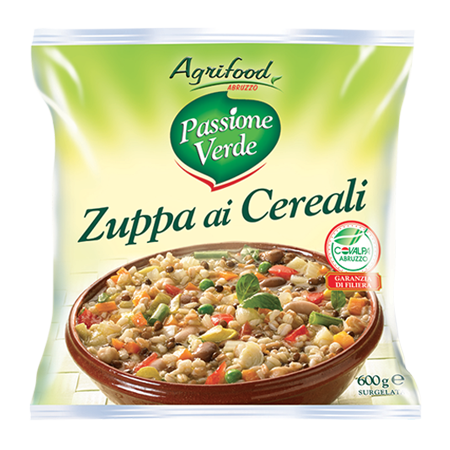 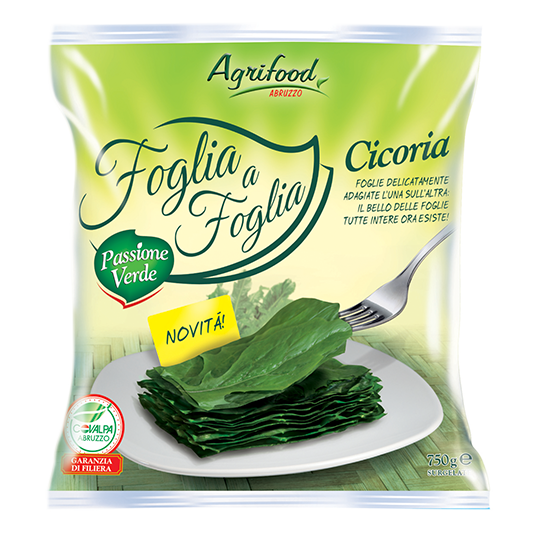 Natural, tasty and nutritious: the Passione Verde products are designed for people always searching for Taste, Well-Being and Quality.